The tree has an average height of 70 to 120 feet, with a maximum of 130 feet. It has an average weight of 28 pounds per cubic foot and a Janka Hardness rating of 590. • Alder dries easily with little degrade and has good dimensional stability. 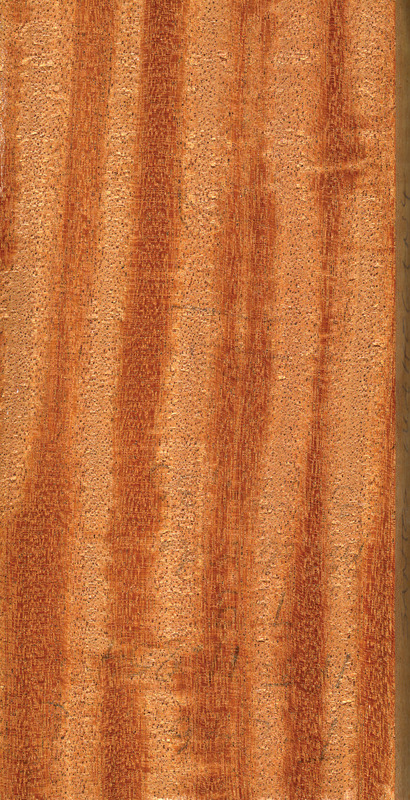 There is little difference between its sapwood and heartwood. • Alder has low bending strength, shock resistance and stiffness. The wood turns well and has excellent gluing, staining and finishing properties. • Red alder’s range starts in Southern California and extends to Alaska. It matures at 60 or 70 years, with a typical life span of 100 years, according to published reports. 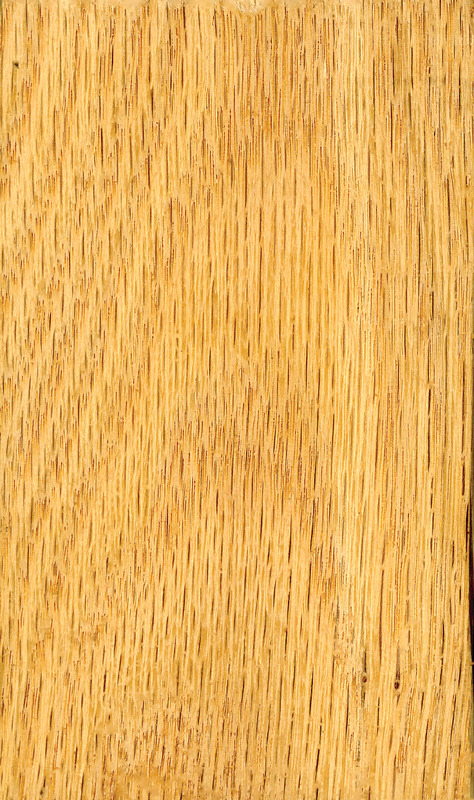 Red alder is a West Coast hardwood that has undergone an impressive evolution. It has morphed from a nuisance tree to a regional star, to a respected hardwood in North America and beyond. In demand for a wide range of applications, alder is used for cabinetry, furniture, flooring, turnery, musical instruments and decorative veneer. It also is popular for doors, shutters and moulding as well as panel stock, carvings and toys. Frequently compared to other woods, some say red alder is like birch but with more color. Others say it can be finished as well or better than maple. 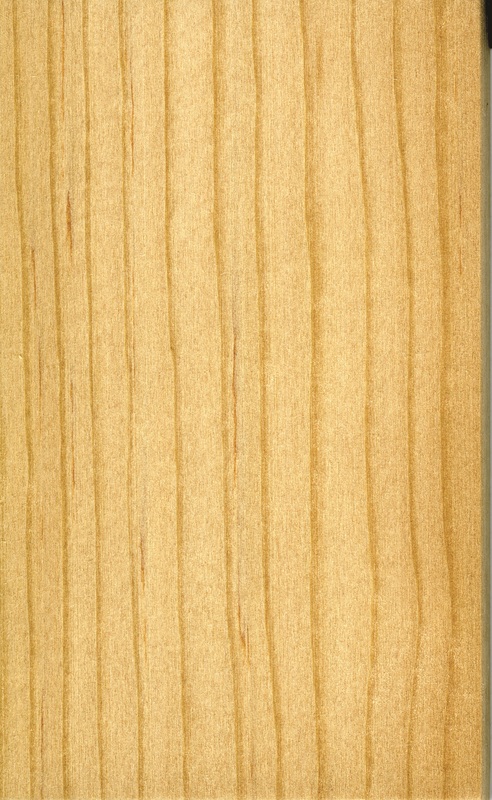 As a popular turning wood, it is sometimes compared to black cherry. “[Red alder] has often been billed as a ‘poor man’s cherry’ due to its characteristic color of ruddy brown to cherry red and its relative abundance and lesser commercial value compared to the more expensive American black cherry,” noted Ang Schramm, director of technical services at Columbia Forest Products. A good environmental choice, alder is reportedly the only commercial species west of the Rocky Mountains with the capability to fix atmospheric nitrogen, according to information posted on Oregon State University’s website.